Can’t keep these in stock! 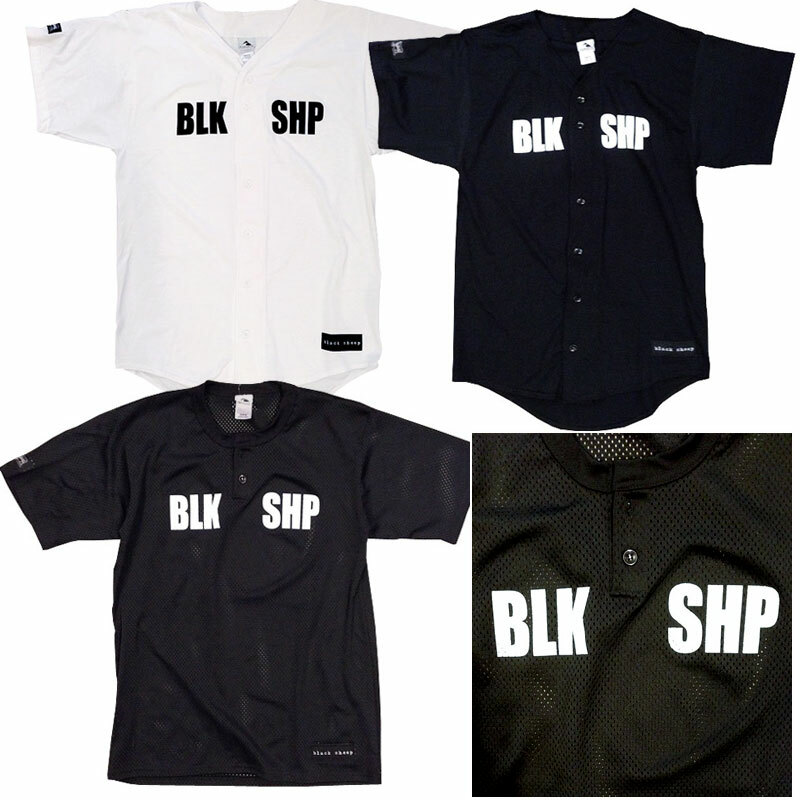 Black Sheep Player’s Edition, cotton jersey and large mesh, poly 3-button pullover henley with BLK SHP lettering screen print front, Black Sheep woven labeling on sleeve and bottom front corner. Visit our online store to purchase direct.